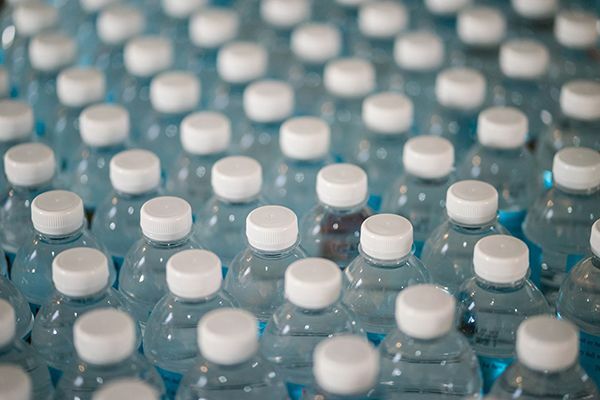 In an effort to prevent bacterial growth on certain products, TCB-Arrow are beginning to introduce anti-microbial additives. 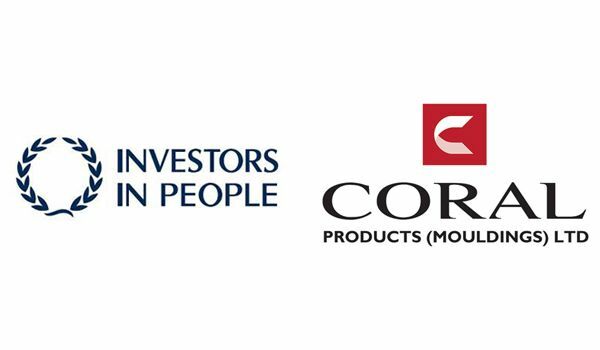 Coral Products (Mouldings) Ltd have become the first company under the Coral Products PLC umbrella to achieve Investors in People status. 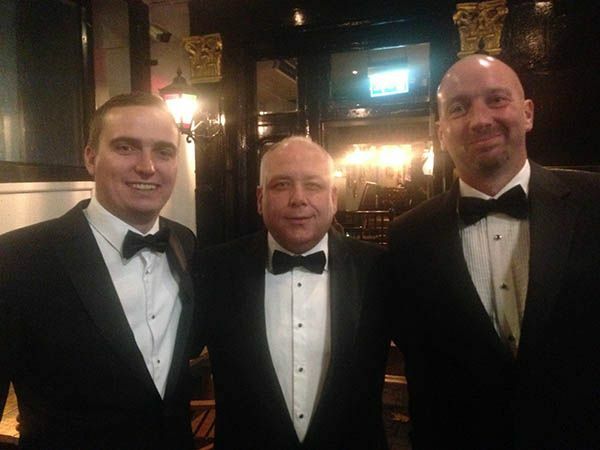 This month and last has seen Boddingtons represented at the UK’s major annual plastics industry events. 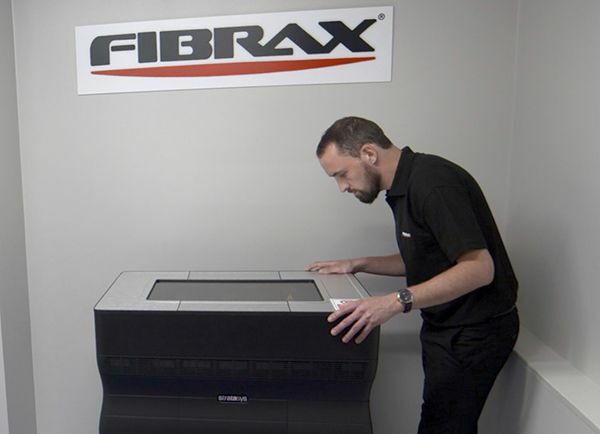 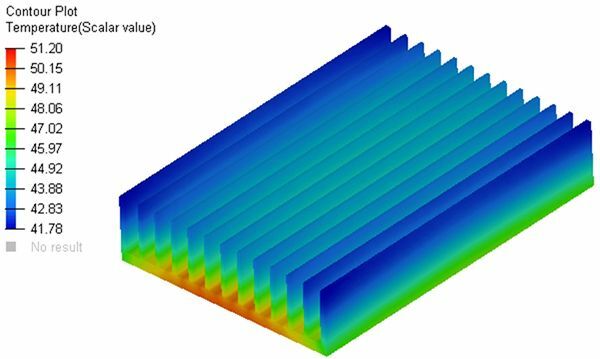 The replacement of aluminium heat sinks with polymer heat sinks made from thermally conductive plastics for injection moulding is a growing trend for lighting and electronics manufacturers across Europe. 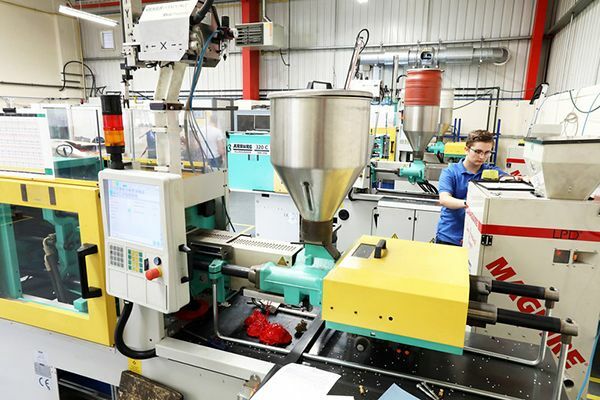 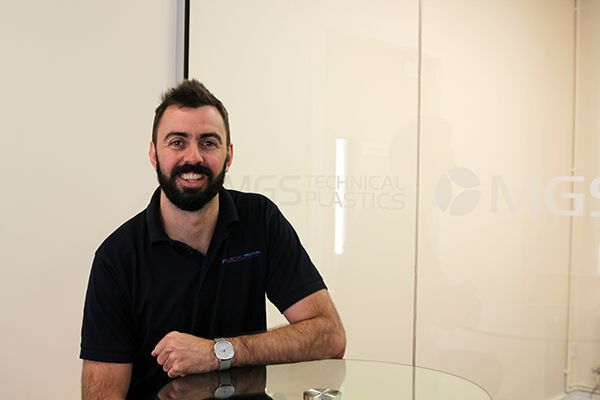 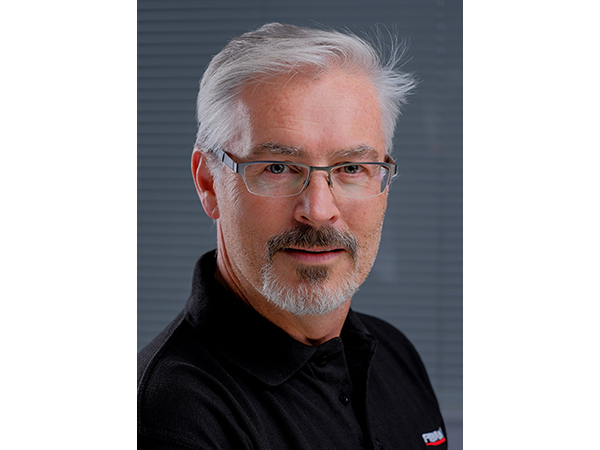 Judson Smythe has been appointed to the board of directors at Lancashire-based moulding specialist MGS Technical Plastics as it plans its next stage of growth. 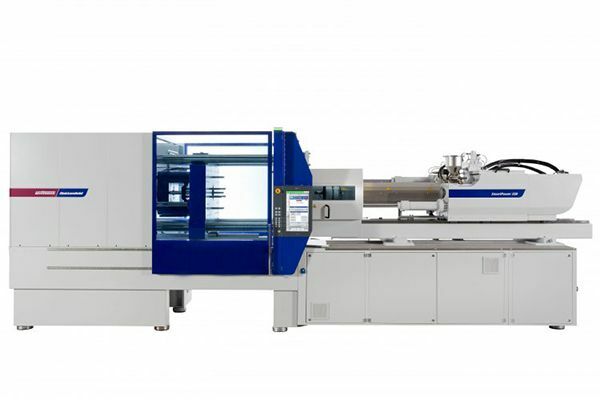 Rimplas Technologies is pleased to announce the arrival of their new high precision, Wittmann Battenfeld Smartpower 300T injection moulding machine in September 2018. 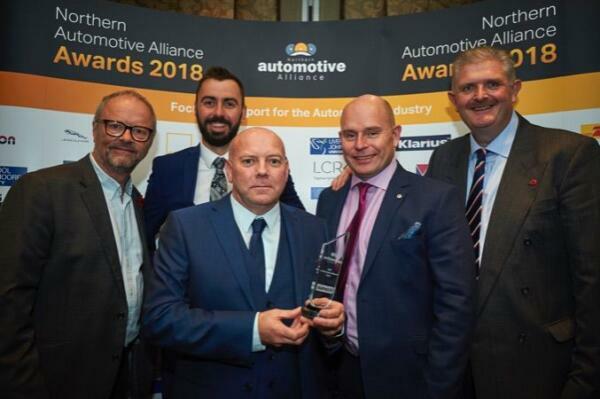 Tyne Valley: Location, Expansion, Accreditation!